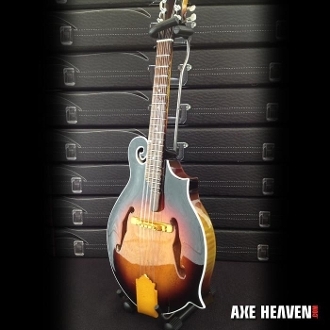 Our Products >> Mandolin sunburst. C-case and stand. Mandolin sunburst. C-case and stand.